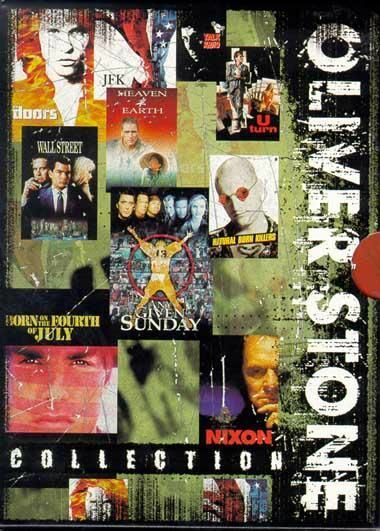 Plot This 52-minute documentary provides a rare glimpse into the mind of director Oliver Stone, who for over 20 years has managed to provoke the ire of historians and Hollywood producers alike with his iconoclastic world view. Directed by Charles Kiselyak, the film goes behind the scenes with Stone on the production of Born on the Fourth of July and other films, through production stills, interviews, and comments from the director himself. Also included with the career retrospective is Stone's first short film, 1971's Last Year in Viet Nam.